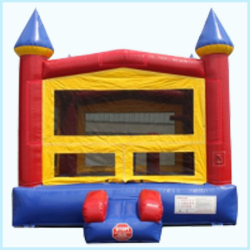 Ultimate Bounce Houses - The Ultimate In Bounce! 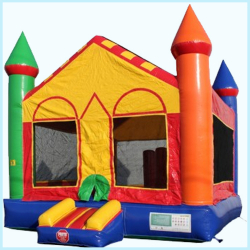 Ultimate Bounce Houses is a family run business that specializes in party rentals. 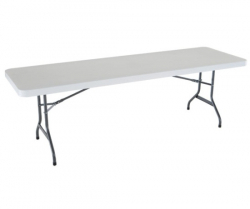 We have 10+ years experience with meeting customers party needs. 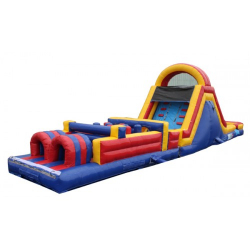 We have bounces houses, obstacle courses, combos, slip and slide, and tent packages with tables and chairs. We service Lapeer County, St. Clair County, Macomb County, Oakland County, Sanilac County, and Oakland Counties. We look forward to making your parties enjoyable and unforgettable. Rent the best babysitter ever!